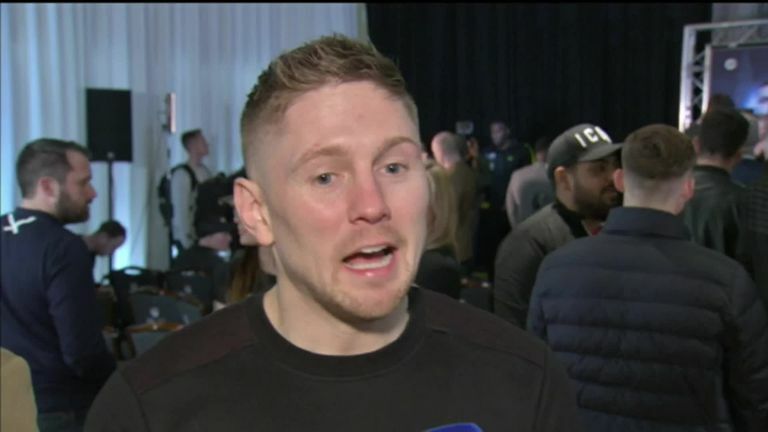 Jason Quigley is thrilled to be fighting so close to home for the first time in his professional career and hopes victory will ensure a world title shot remains “on the horizon”. Quigley will make his UK debut against Mathias Eklund on the undercard of Charlie Edwards’ WBC title defence against Angel Moreno at the Copper Box Arena on Saturday, live on Sky Sports. The former Irish amateur star, who is now trained by Dominic Ingle in Sheffield, has secured all 15 of his victories in America after turning professional with Golden Boy Promotions in 2014. Previous Post:Mbappe favourite to be next new Ballon d’Or winner… but could 50/1 Sancho be value bet to topple Messi and Ronaldo?